In-Home boarding for small dogs, large dogs and same household- Starting at $60 per day…Major Holidays $10 per night charge with long weekends and last two weeks of DEC to Jan. 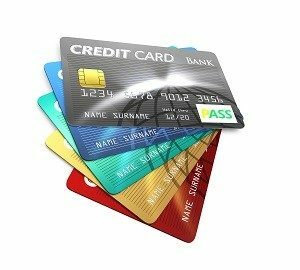 If you need to pay with credit card just let us know and we will send you an invoice via email. Cancellation Policy: A 50% deposit of your total stay will be required to guarantee a reservation for boarding. 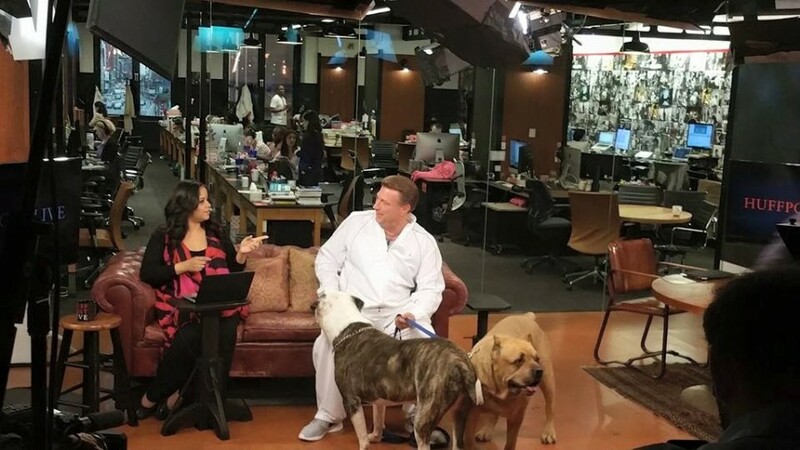 If for any reason you cancel your reservation we will credit you on your next stay at Camp Ruff Ruff. If you cancel 24 hours or less we cannot credit you and your deposit will be forfeited. If for any reason you check your dog out early we cannot offer any credit and any unused time will be forfeited. All sales are final and no refunds offered. As always all prices are subject to change at any time. Dog Training, Behavior Consulting, Dog Boarding, Pet Sitting and Walking services. 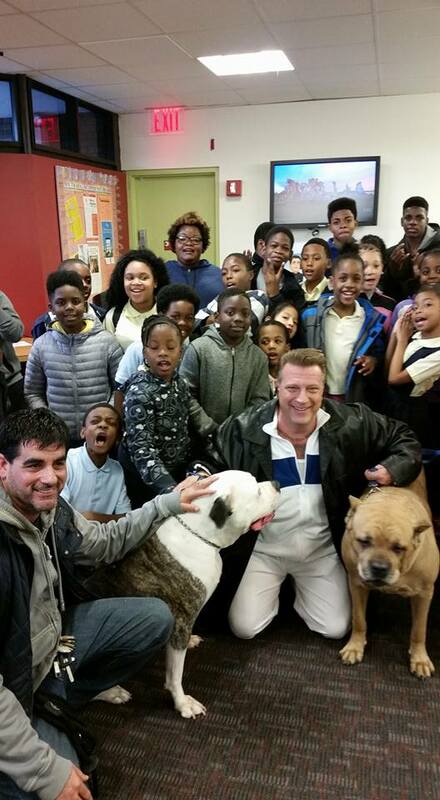 Camp Ruff Ruff is a full dog training service and behavior counselor using science based force free methods. We are currently servicing Staten Island, Brooklyn NY and Monroe County PA.
We also offer in-home dog boarding and dog walking service (if we have availability). 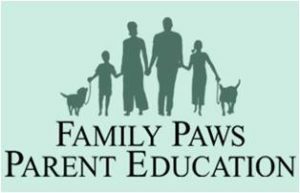 Family Paws Parent Education certificate of attendance®! Dogs & Storks® is the first international program that prepares families with dogs for life with baby. Answering the call of many parents, this program sets the groundwork for successful dog and baby interactions by giving parents the important information they need before baby arrives.Dogs & Storks® provides expecting families with the practical education and support they need during pregnancy in order to increase dog and baby safety and allay concerns many new parents have about the family dog. 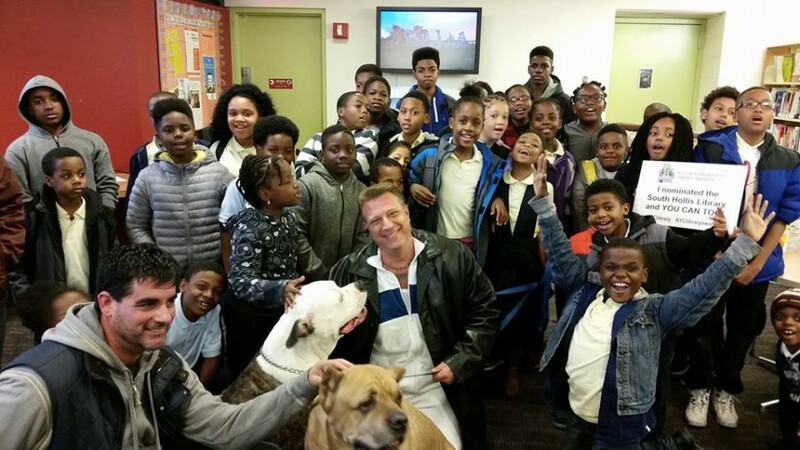 Vinny Olito of SI , NY has completed a rigorous course from Dogs & Storks® and the owner of Camp Ruff Ruff. 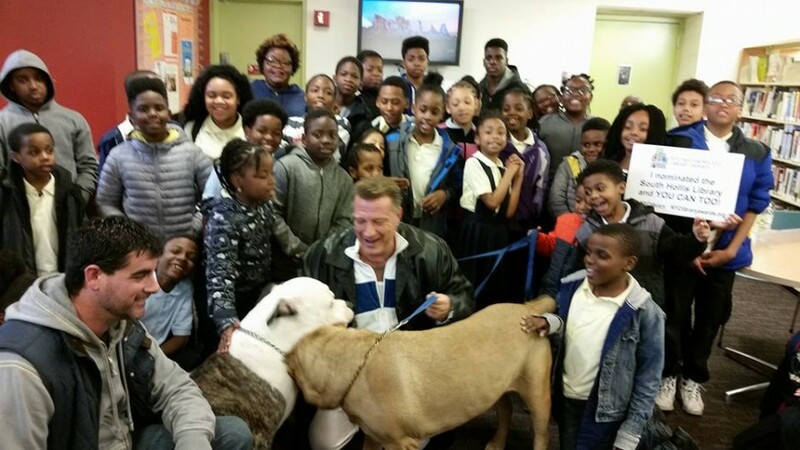 Vinny is pleased to announce the Staten Island kickoff of Dogs & Storks®. The Dogs & Storks® classes offers solutions to common issues that are positive, practical, and both dog and baby friendly. These ideas will help increase baby safety, dog success and fun for the whole family. Camp Ruff Ruff is offering both local group classes/presentations and/or private consults for those needing a more detailed evaluation of their dog and instructional plan. Dogs & Storks® presenters help to address the concerns of parents, decrease the stress associated with living with an active baby or toddler, and increase the safety of all family members. 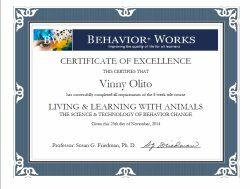 Because presenters are not only educators, but also qualified professional dog trainers and behavior modification experts, they can design and implement management and training plans tailored to each family should the need for more in-depth intervention arise. Packed with helpful pictures, educational kid-friendly phrases, and supplemented by informative handouts, Dogs & Storks® is a resource that all new parents can enjoy and easily implement into their busy lives with babies and dogs. Frequently dogs are abandoned or re-homed due to a lack of knowledge of the available resources and support. Preparation makes all the difference in the world. Dogs & Storks® provides consistent and current information through qualified, licensed presenters. By addressing concerns or behavioral challenges up front, families can set proper expectations and practice new routines well before and AFTER baby arrives. Providing this resource is what has motivated program creator Jennifer Shryock, B.A. 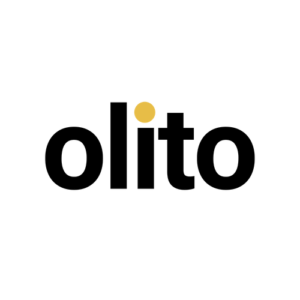 CDBC, to create Family Paws Parent Education programs such as Dogs & Storks®. “I want to make education available even before they know they need it!” Jennifer believes by offering Dogs & Storks®, this type of education will become as common as other baby safety and parent education classes. www.FamilyPaws.com offers ongoing support for new and expecting families with dogs! That is tail wagging news for dogs everywhere! BAT is a technique that gives the dog total control of making decisions in it’s environment while keeping the dog under threshold to any known triggers. Qualified trainers set the environment up in a perfect way therefore the dog is more interested in the environment then the trigger. When giving a dog choices there is always more natural learning taking place. This is the same way puppies or well socialized dogs learn. It’s the trainer that sets up the controlled environments so the dog can learn in a natural stress free way. BAT was developed by Grisha Stewart for the rehabilitation for reactivity with dogs caused by fear,frustration, or anger. This tool is a must for any dog with reactivity, frustration,or anger issues on leash combined with BAT leash skills and implemented into your behavior mod program you will see your dogs gaining confidence and see your dog being a regular dog. Camp Ruff Ruff currently holds a Certificate of Attendance for a BAT instructors course trained by Grisha herself. We are always in contact with Grisha and other BAT trainers for a strong support system. 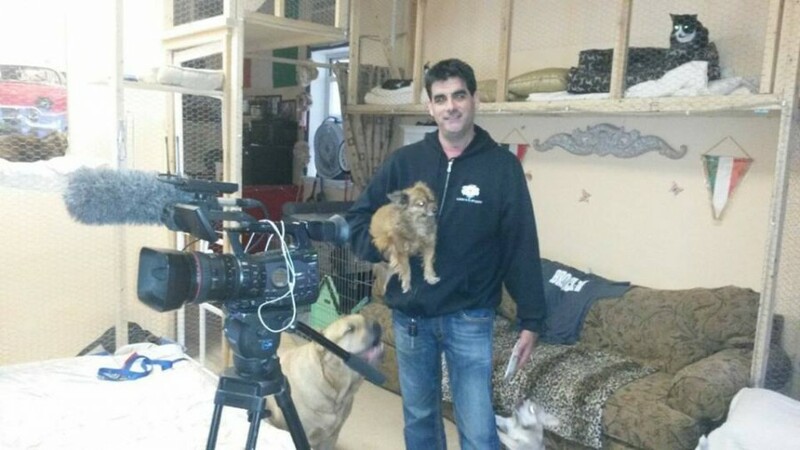 Have a professional photo shoot, TV, movie, commercial or any event that involves dogs ? 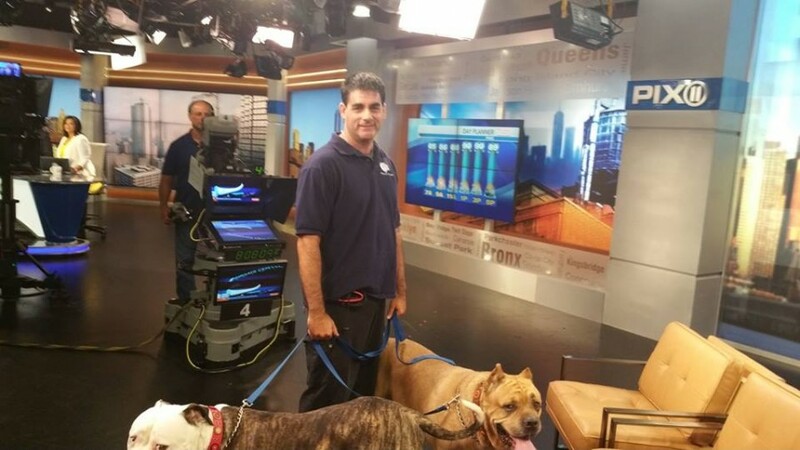 Hire a professional dog trainer and behavior consultant to assist.We have intensive experience dealing with animals and behavior.We offer our professional knowledge on how dogs think and learn therefore many benefits come with using our services. We will help your project go smoothly and most important setting everyone up for success from start to finish. 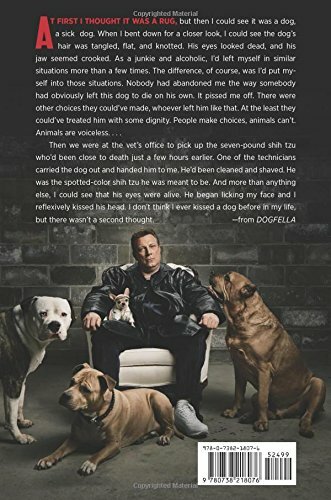 Educating on all levels: animal rescue, dog training & behavior, safety tips for bite prevention, life on the streets (James) and importance of school.